Locating the Correct Technical Manual begins Here!! 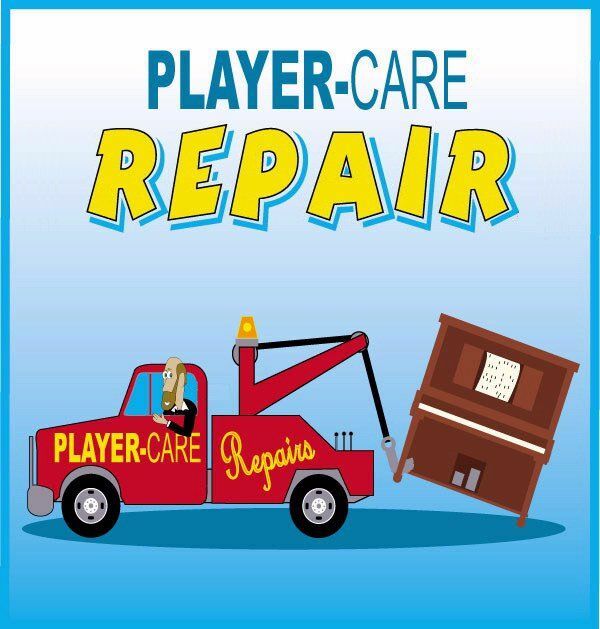 For the "Best Book" about Player Piano Servicing & Rebuilding - Click Here!! Non-US Made Instruments - Click Here! Very Interesting Instruments - Click Here! Next to each piano name is one or more numbers. Each number represents a different Player Piano Action. Clicking on the number will take you to a 'Systems' page which may have a short description of that action along with pictures or drawings (if available). 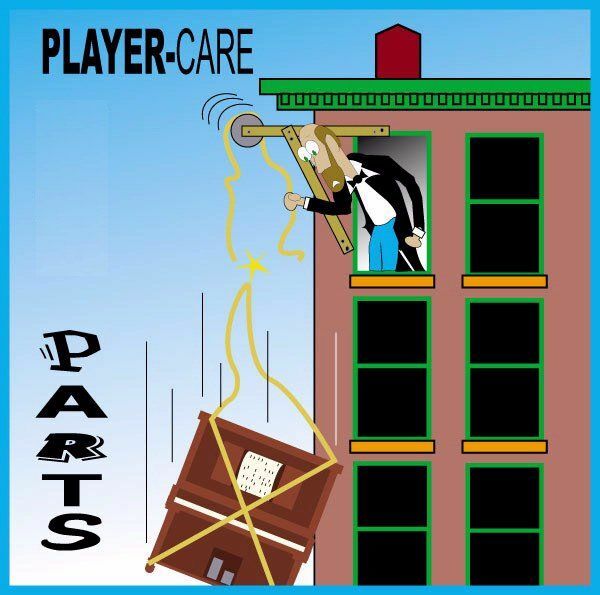 Compare what is described in the page against the player action in your piano. Every 'Systems' page has a link to the applicable Service Manual or Technical Reprint, if one is available. 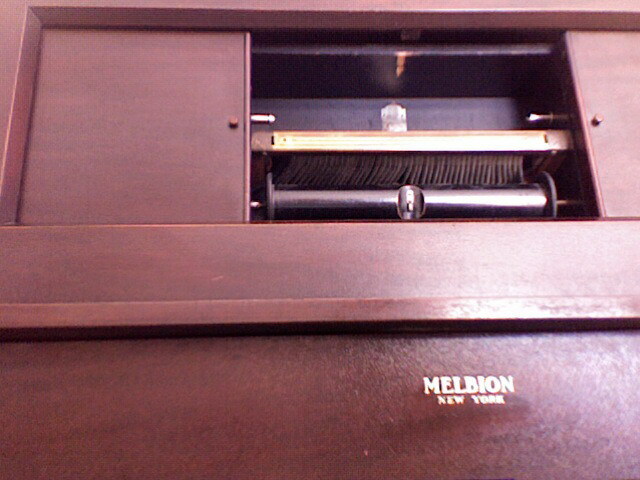 For historical information about a piano company, please visit the Blue Book of Pianos website. For another source of historical information, visit the Howe Collection, Piano Series webpage. 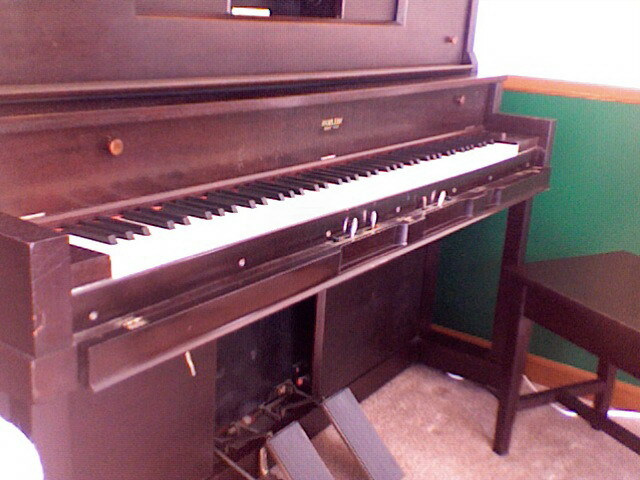 An online listings of piano serial numbers/ages can be seen at "Bluebook of Pianos". Disclaimer: This listing is only as accurate as the information that has been provided by numerous sources. It is not possible to verify all of the information. However, if you are positive that something in the listing is in error, please bring it to my attention and it will be corrected. Barthel & Duesenberg (St. Louis)- 8? Hardman-Peck - 23, Soloelle ? Heintzman, Gerhard - 27, (maybe Air-O-Player)? Knapell - unknown - 9? Kohlman(n) - A.C. Cheney action?? Otto - made in NY? Weber - 1, 5, 7, 67, Recordo? Also try the new Player Piano Actions 'described' section. 48. WRIGHT & SONS CO.
70 percent of the information presented on this web page and the accompanying web pages is only here because of the generosity of Durrell Armstrong, the deceased owner of the Player Piano Co. in Wichita, KS., whose 1983 catalog contained a similar listing. Numerous additions courtesy of David Oppenheim. Do not duplicate or otherwise use this information for professional or business purposes without the express permission of John A. Tuttle (732) 840-8787. This page was created on August 9, 2000, and it will be updated as new information becomes available. Last Update On: February 21, 2019.